Konrad Michel, M.D., M.R.C.Psych, FMH Psychiatrie und Psychotherapie, is a senior psychiatrist and psychotherapist at the outpatient department of the University Psychiatric Hospital in Bern, Switzerland, and is also in private clinical practice. Dr. Michel has been a collaborator of the World Health Organization—European Multicenter Study on Suicidal Behavior. He has conducted several clinical research projects primarily focusing on the role of general practitioners in suicide prevention, and on various aspects of the patient–clinician clinical relationship. Together with Ladislav Valach, PhD, Konrad Michel has developed a model of understanding suicidal behavior based on the theory of goal-directed action and narrative interviewing. Konrad Michel is also the initiator of the Aeschi Working Group—an international group of clinicians and researchers dedicated to improving clinical suicide prevention by developing and promoting patient-oriented models of understanding suicidal behavior. 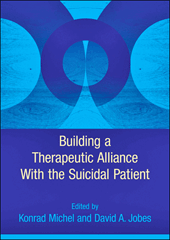 Together with David A. Jobes he edited a volume with the title “Building a Therapeutic Alliance with the Suicidal Patient”, based on the “philosophy” of the Aeschi Conferences. Based on a patient-centered treatment model, together with Anja Gysin-Maillart, Ph.D. he developed a novel brief therapy für people who attempt suicide (ASSIP – Attempted Suicide Short Intervention Program). Attempted suicide is the main risk factor for further suicidal behaviour. ASSIP is a novel four-session intervention program followed by semi-standardized letters over 2 years for patients seen after attempted suicide. The main objective of ASSIP is to develop a collaborative working relationship in order to increase the patient’s motivation to apply individualized safety strategies in future suicidal crises. Therapeutic concepts include narrative interviewing, video-playback, a homework task, work-up of individual vulnerabilities and suicide triggers, individual safety planning including a personalized emergency card, protocol rehearsal, and regular outreach contacts as reminders and as provision of a minimal long-term therapeutic relationship. 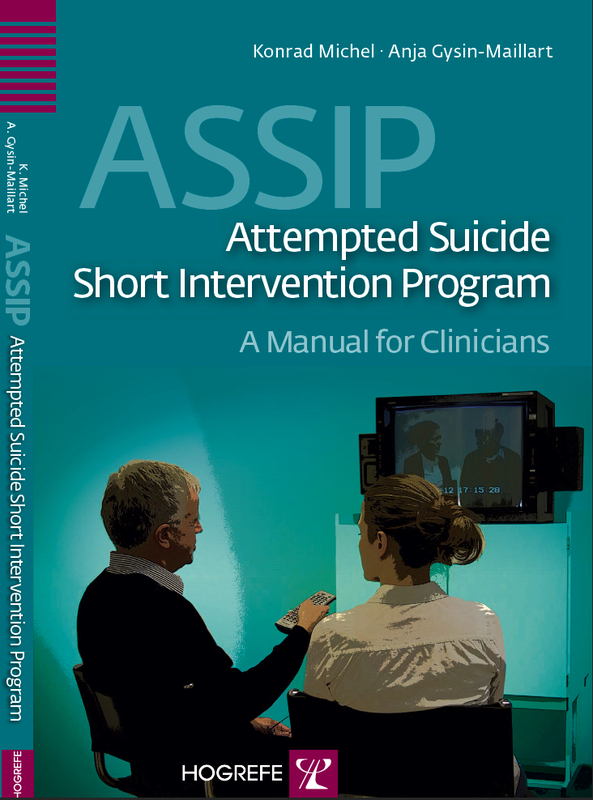 ASSIP can be used for inpatients and outpatients and is usually provided to suicide attempters in addition to standard follow-up care. An article in Archives of Suicide Research demonstrated that in ASSIP the patient-rated quality of the therapeutic relationship was associated with reduced suicide ideation over a 12 months follow-up period. Concept paper related to ASSIP in: International Journal of Environmental Research and PublicHealth 2017,14(3), 243.